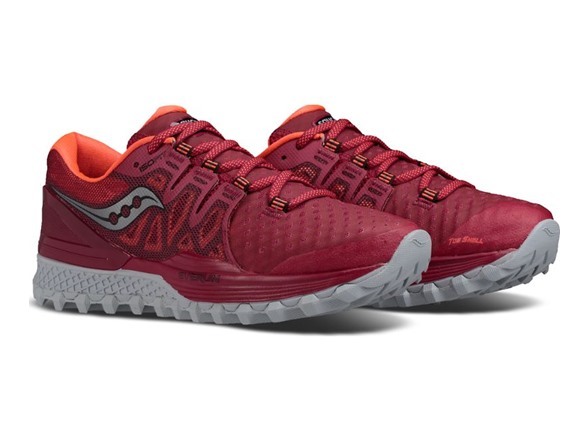 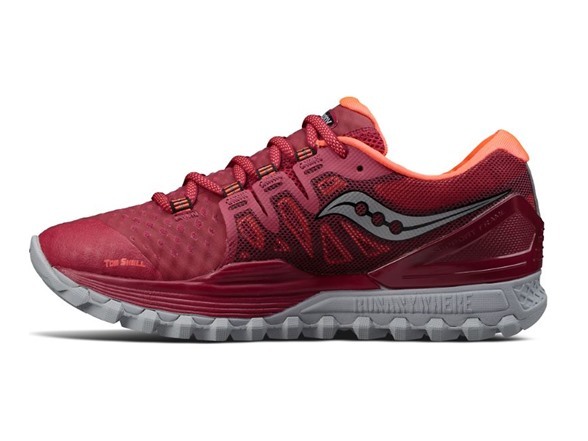 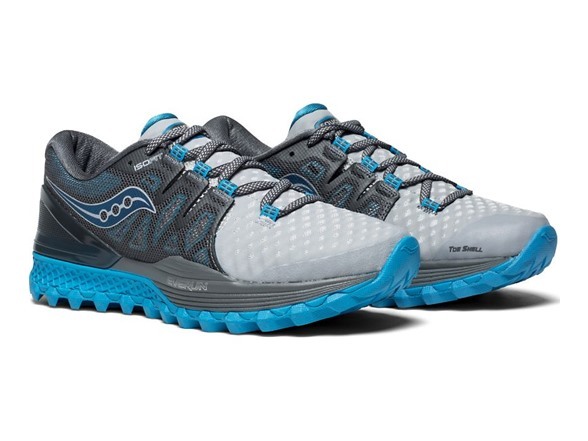 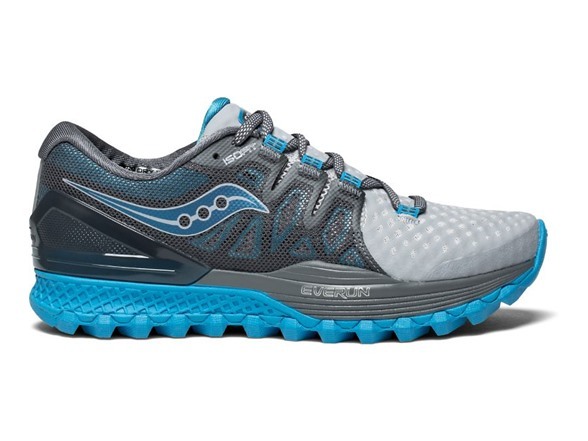 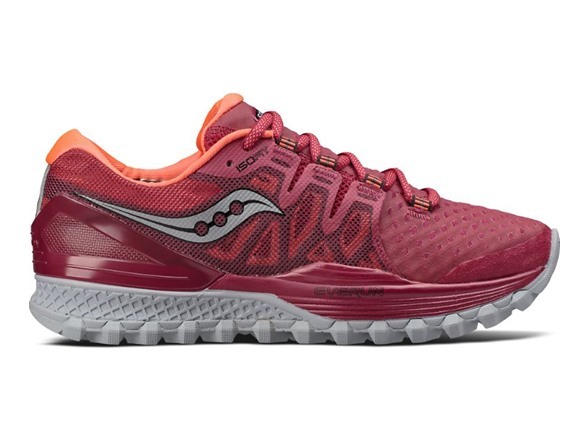 Built for the toughest of terrains, the Xodus ISO2 represents the pinnacle of Saucony’s RunAnywhere collection. 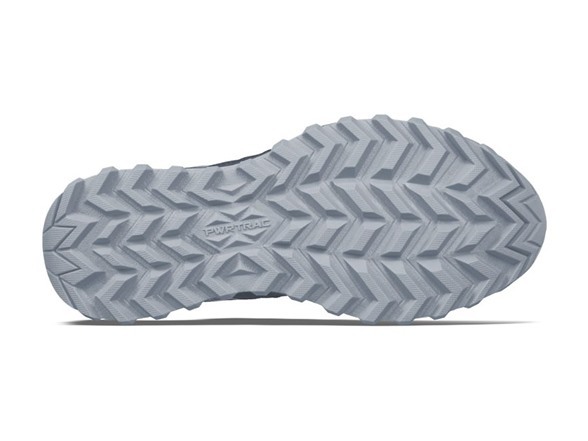 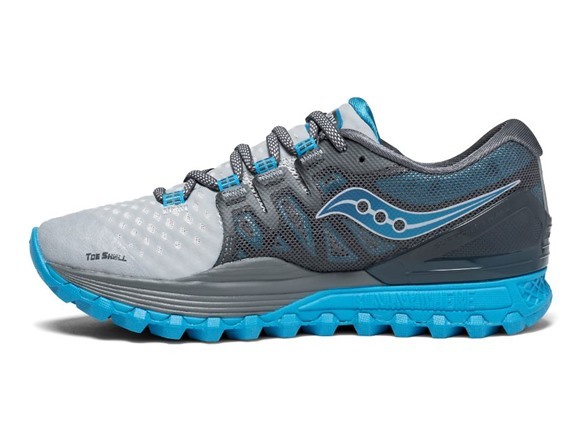 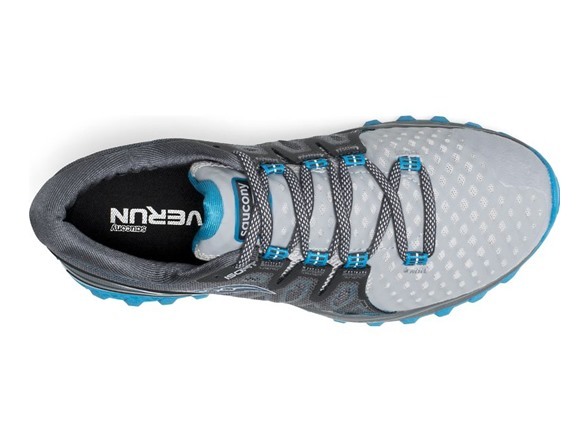 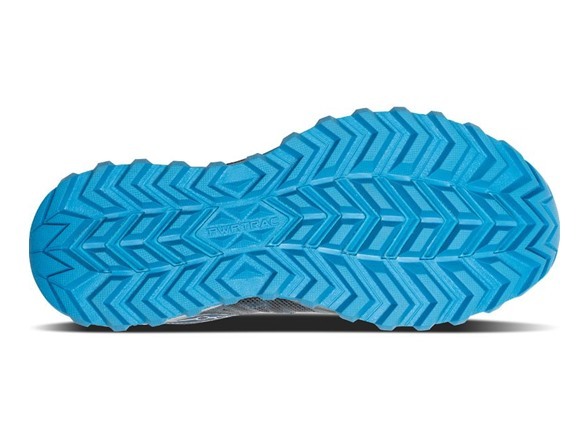 With a resilient EVERUNTM topsole, ultra-grippy PWR TRAC outsole, and reinforced ISOFIT system across the upper, this women's neutral trail running shoe was built to last for the long haul across the trails. 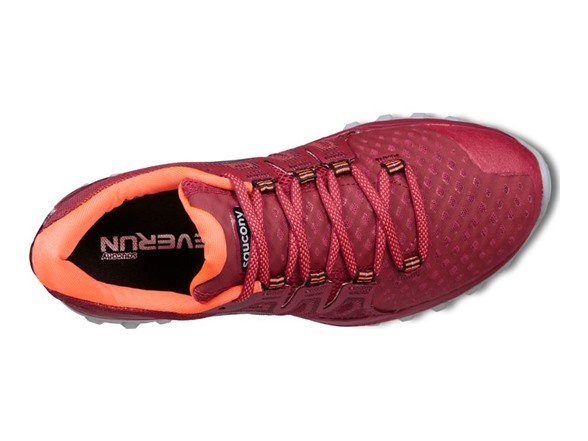 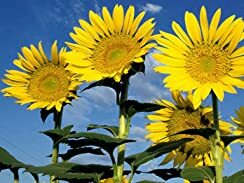 It's great for hiking too!